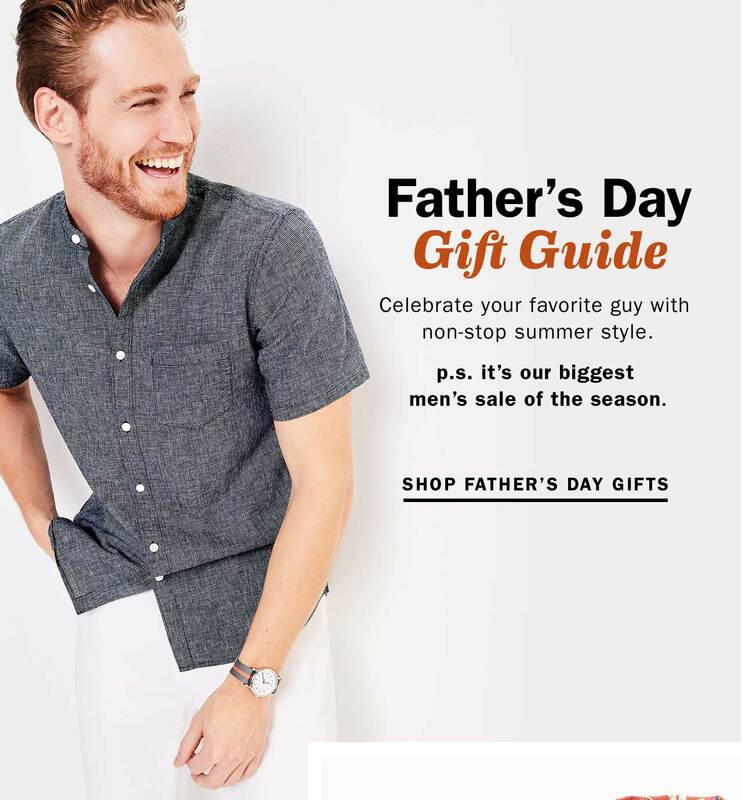 Get Dad what he really wants: Father's Day Gift Guide is HERE! 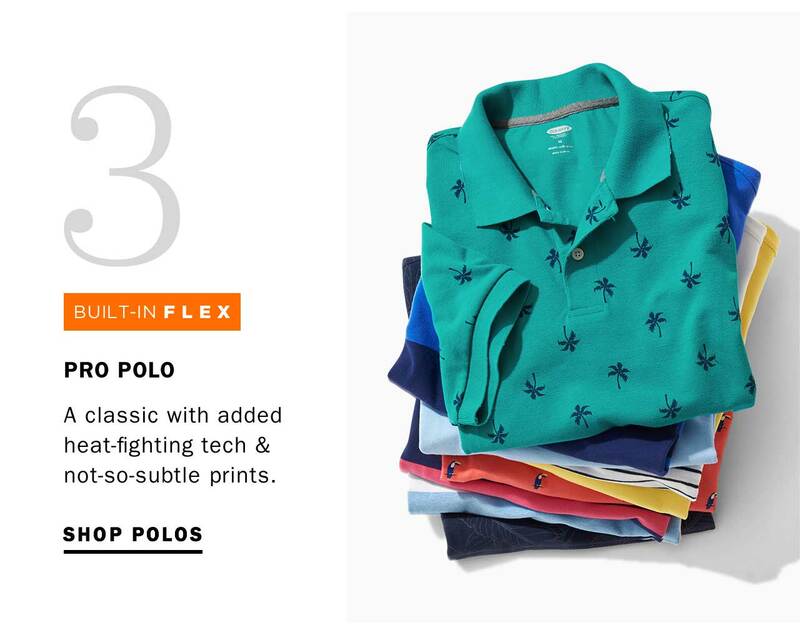 No bbqs, no golf, no last-minute IOUs. 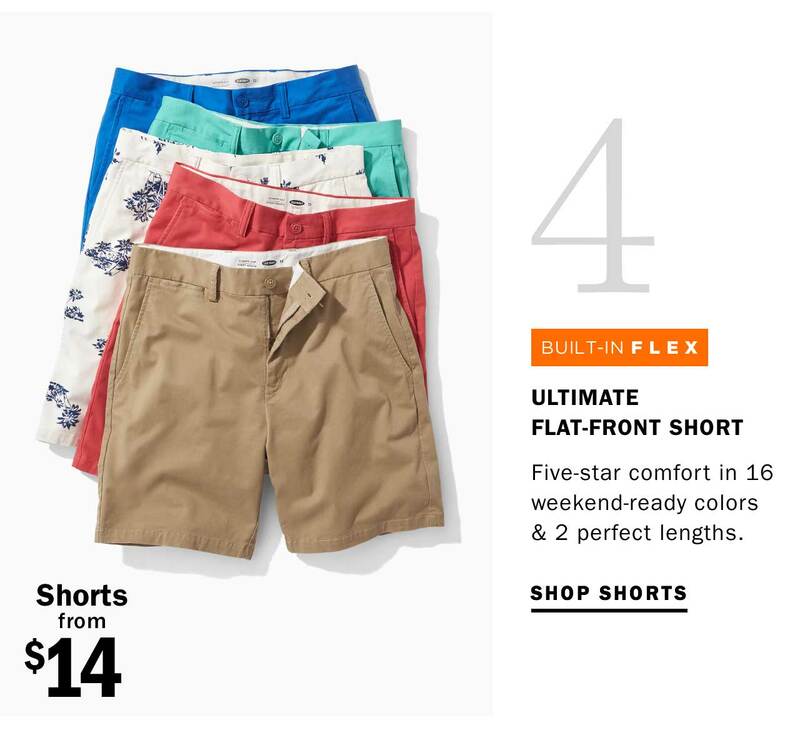 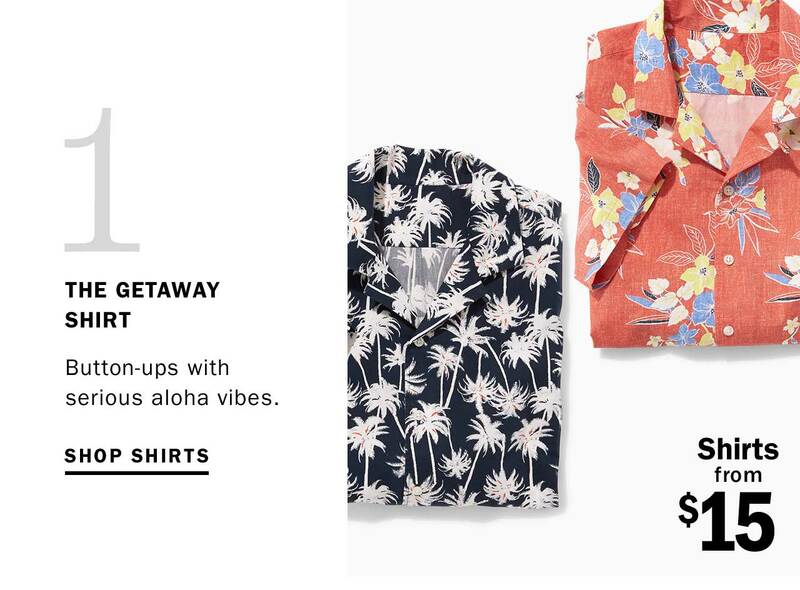 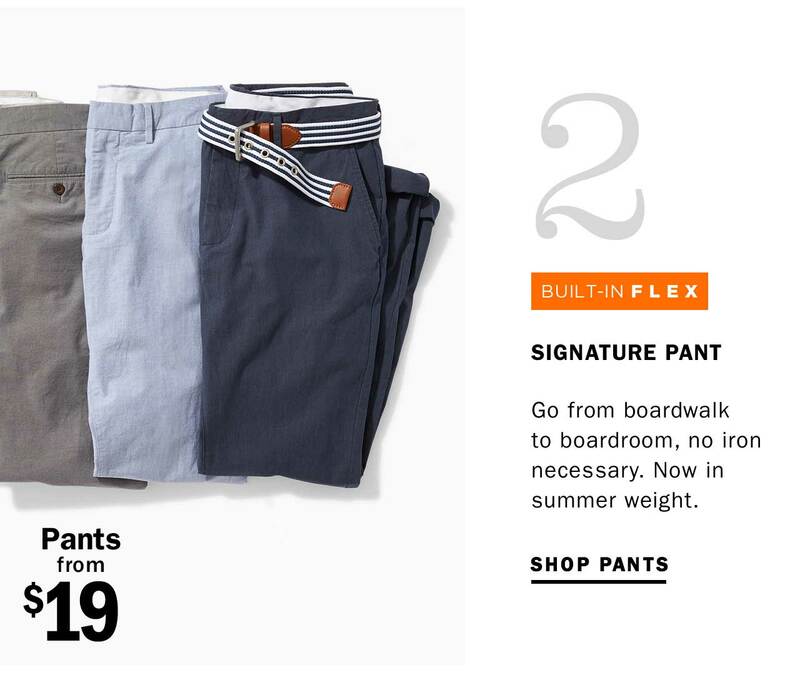 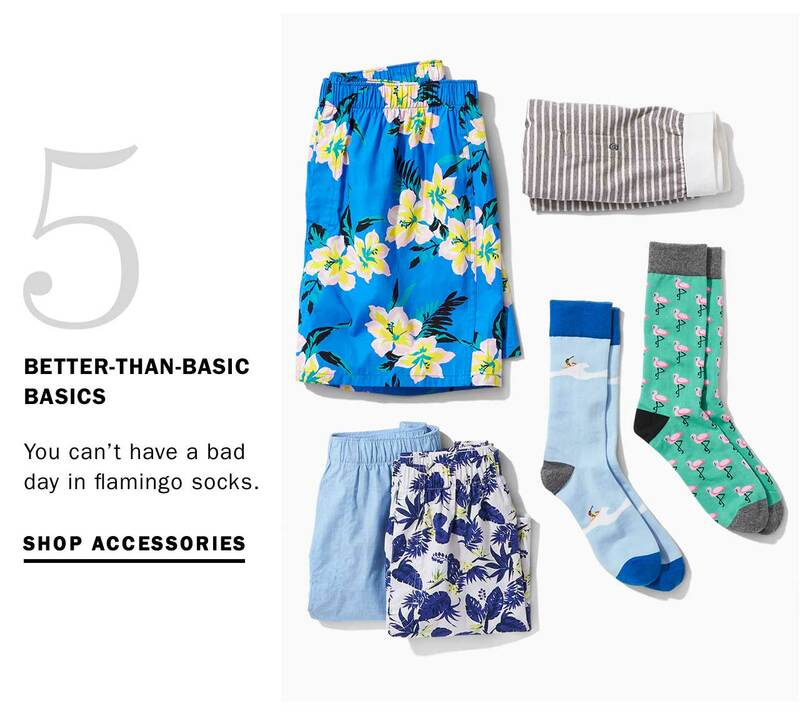 Just the best non-stop summer style for your favorite guy.